Hello~ NM request https://osu.ppy.sh/s/767494 Thanks in advance! Hello~ NM here :3 https://osu.ppy.sh/s/671671 Thanks in advance! ohhhhhhhhhhhhhhhhhhhhhhhhhh CJJJJ https://puu.sh/xUxRv/fbb426e376.jpg Thanks a lot Surono! Gracias por el mod frac! That was helpful, thanks for the check fruko! Thanks a lot for the mod Raphalge! 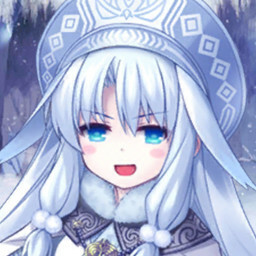 hey Prophecy~ https://osu.ppy.sh/s/648914 Thanks in advance! Hey~ a short map https://osu.ppy.sh/s/653168 Thanks in advance! Thanks for the mod! Also, added catalancore to the tags as Gezo suggested. Thanks for the mod and comment!